The legendary Firestone tire brand has been a part of America's automotive landscape for over a century. 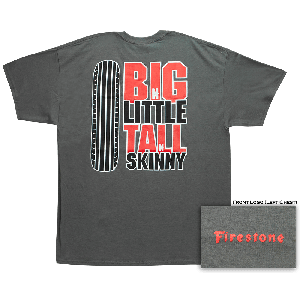 Some of the most iconic automobiles, including race cars have made their marks in the history books wearing the Firestone marque. Coker Tire Company offers the largest selection of authentic Firestone tires for collector and classic vehicles in the world. 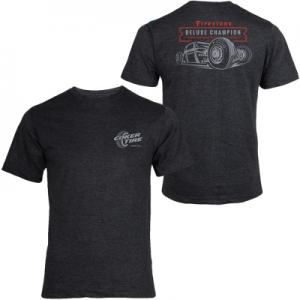 Coker also proudly features unique Firestone themed apparel items, including tee shirts and hats. 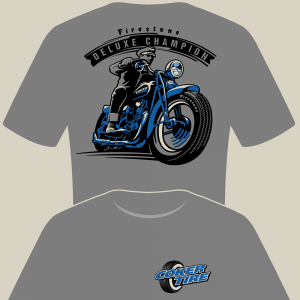 The vintage designs recall the golden age of motoring with classic racing, motoring and cycling designs. 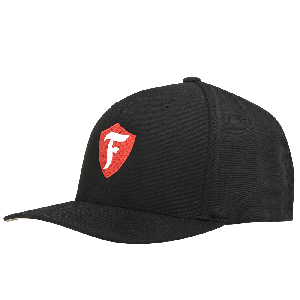 These quality apparel items are excellent gifts for enthusiasts young and old. 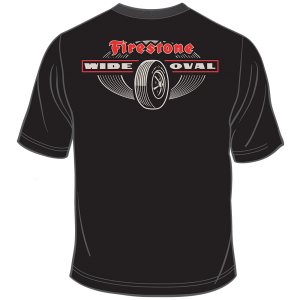 Shop our vintage Firestone apparel for the hot rodder and vintage bike fan in your life!